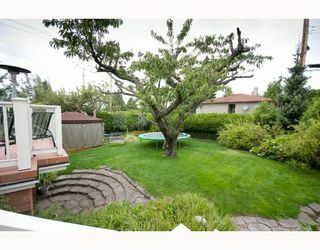 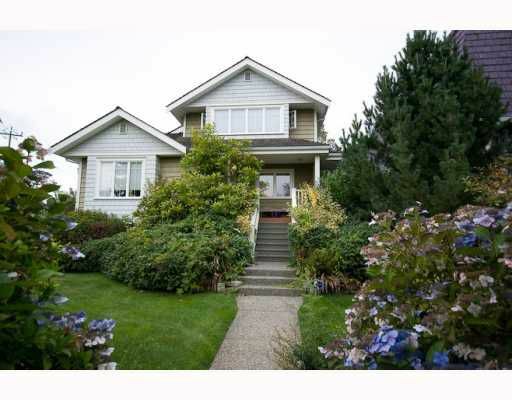 This fabulous home in prestigious South Granville is perfect for an executive couple or a family with older children. 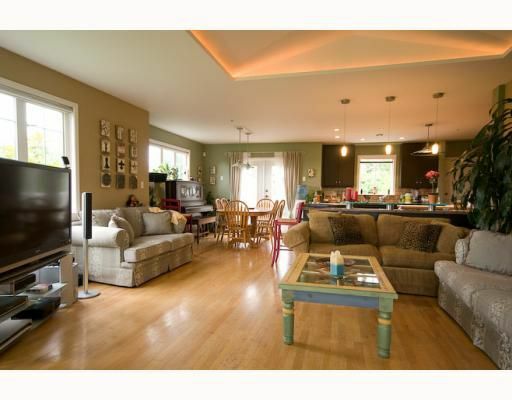 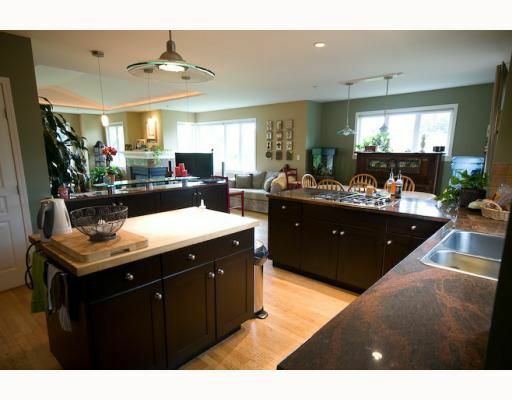 Great for entertaining, the open kitchen & great room/living room flow onto a sunny deck & huge backyard w/fruit trees. 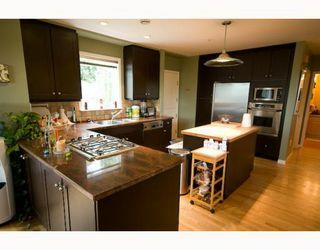 Granite countertops, stainless steel appliances & Theramador downdraft gas cooktop. 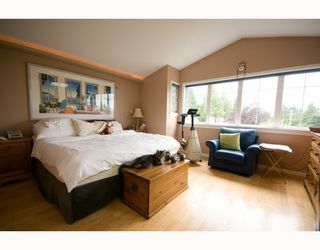 5 bedrooms incl. a beautiful master suite on the upper floor (separate from the other bedrooms), with walk-in closet, large ensuite bath with steam shower, jacuzzi tub & an office or sitting area. 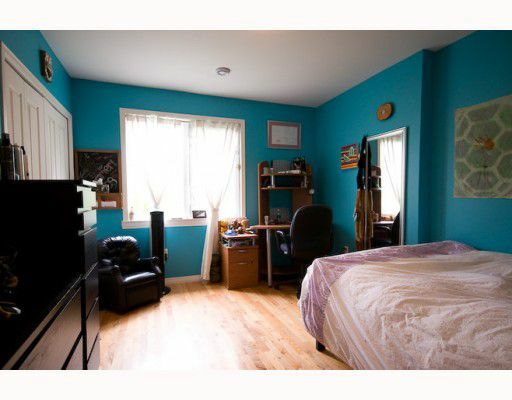 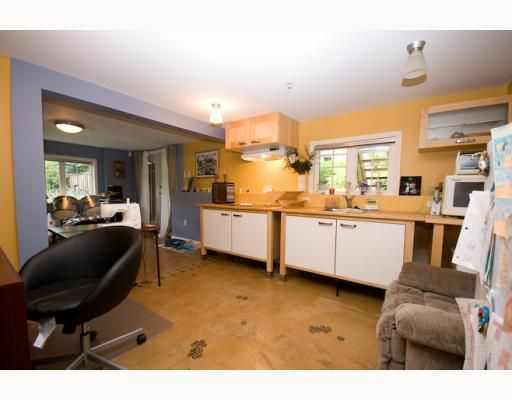 2 beds on the main floor & 2 beds & kitchen in the basement (in-law suite or perfect for teens). 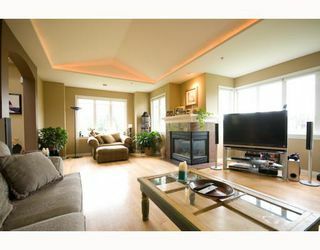 Radiant in-floor heat, HRV system, maple hardwood flooring. 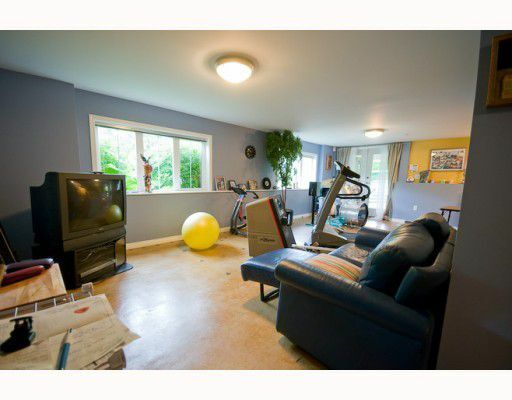 1 car garage, lots of storage, 6,885sf lot.